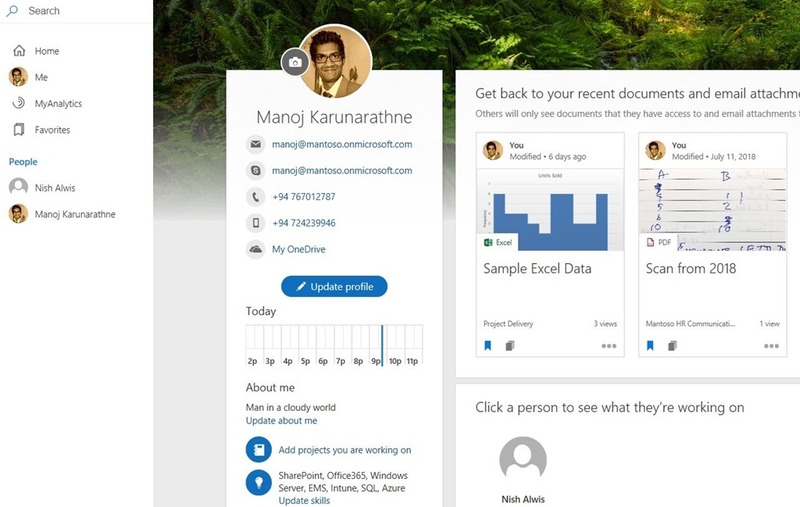 Unified and personalized search will surely enhance the productivity for all Office 365 users as it was announced at Microsoft Ignite last year. 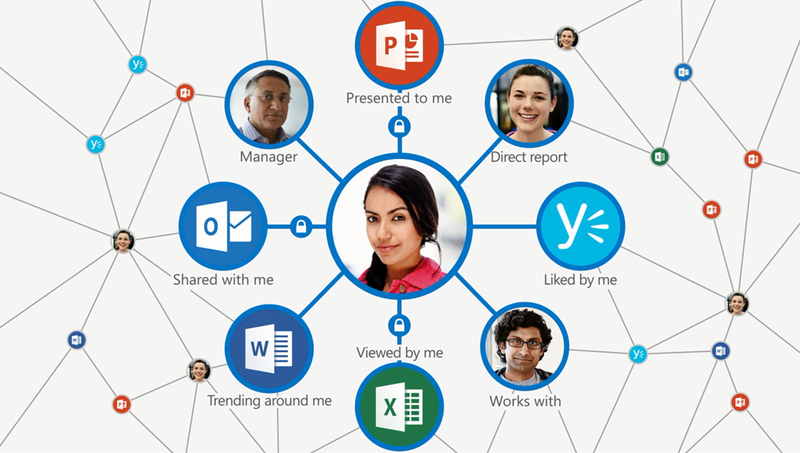 Microsoft Graph and AI powered new interface is expected to supercharge your day to day experience with Microsoft tools. 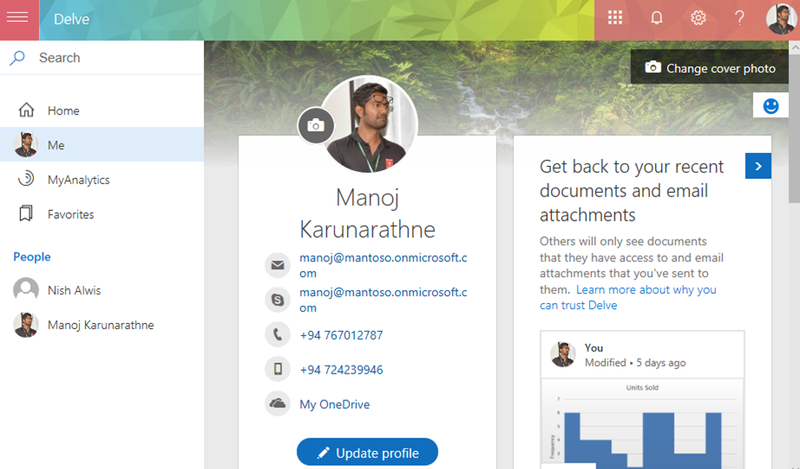 You will notice a significant change when you log in to office.com as these changes are currently being shipped to tenants. It has landed in my Targeted Release Tenant and i noticed the changes few days ago. Global search is now in the suit bar and the search result experience is consistently same across the entire Office 365 platform. Also, the all new Office Apps icons are reflected in the Waffle Menu. 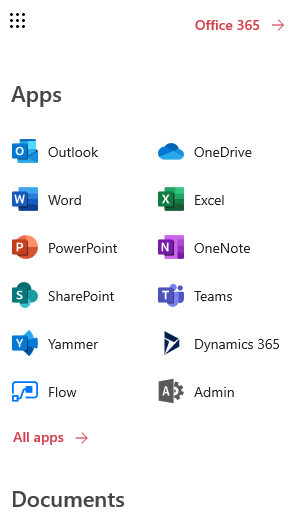 Just a few more apps like Dynamics and Flow icons to have a new look and they will soon be updated too. Results are personalized by default: As soon as you click on the search box, search engine is intelligent to display a prominent result in a dropdown based on your recent activities and engagements across the organization. Search results will include global results across the organization. Through this update you will also find excel and other files. search box is now capable of commanding the application that you are in. You no longer need to drill down through tool bars to access commands, instead type the feature name in the application to get the list of suggested actions. The new SharePoint mobile app will reflect these enhancements as well. 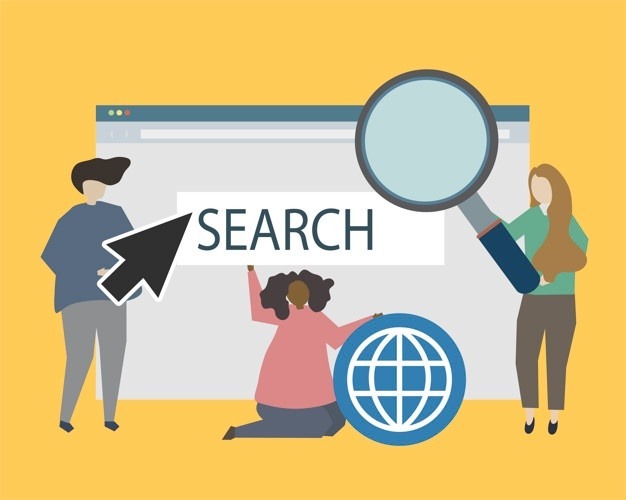 Search experience is a key element which has been improved and it will list down common questions, personalized results, and frequent searches of your organization. Microsoft Office365 is doubtlessly a sophisticated collection of Microsoft tools which has an immense value for business. 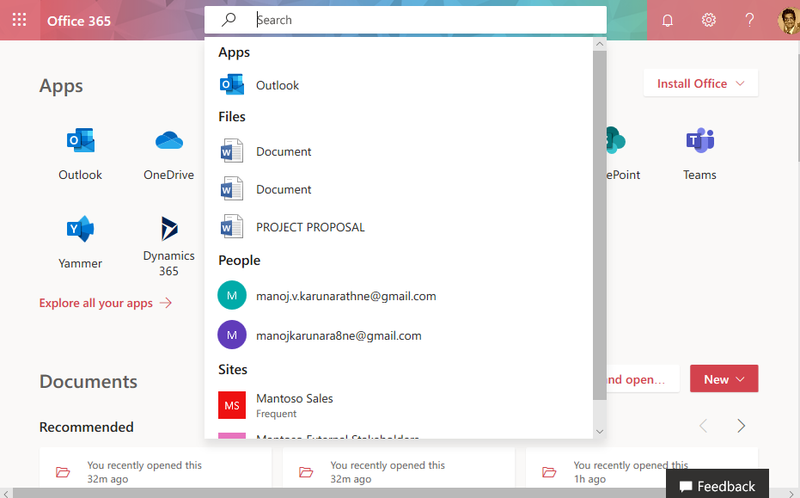 As you will store data across many of these applications such as Outlook, SharePoint, OneDrive etc.. It’s nice to have a single interface to see the spotlight of your collaboration activities and items you have been dealing with. Delve in Office365 helps us with this vital role, however, there are some scenarios people prefer to hide some content from Delve no matter how clear the approach is to them, and I believe that’s a fair requirement. 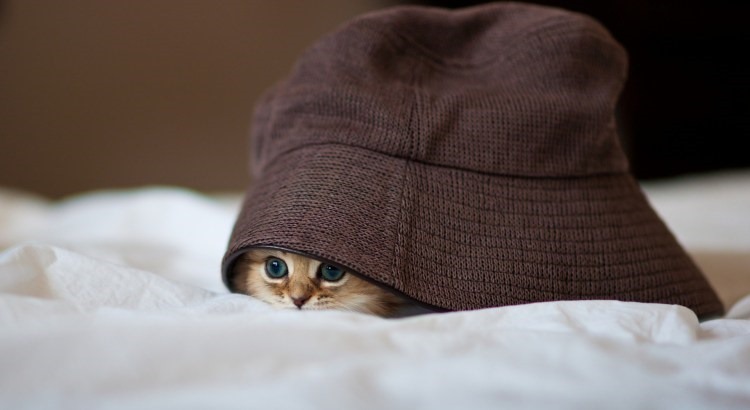 With this post we are going to learn how to hide a specific SharePoint content from Delve. There are several options as documented below. Before you start with this, it’s important to ensure whether you really need to do this. Ensure you have defined permissions in your environment appropriately so that it only allows authorized users to engage with content. Even after doing so, if you still want to restrict content appearing on Delve, there are few ways to get it done. Some of these approaches impacts on search results so do this with caution. Note: This options wont hide content from search results, just in Delve. A hidden property in SharePoint called “HideFromDelve” can be used in this case. For the items you wish to hide from delve, set the property value as “Yes” and “No” to those you want to be appeared. Select the particular item and go to details. Tap the button to “Yes” it. 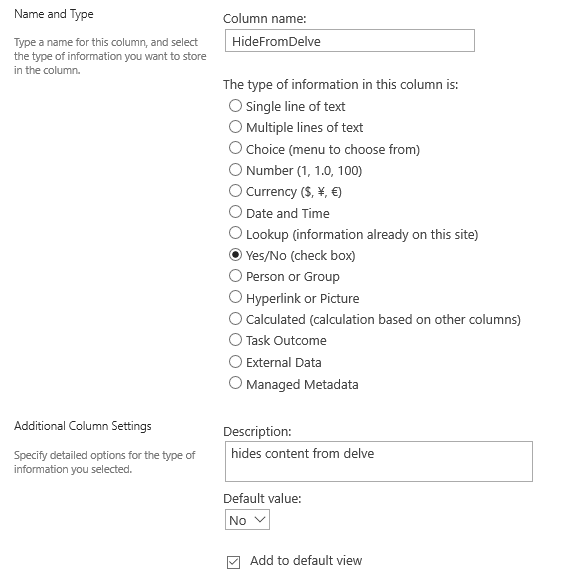 Note: This option will hide the entire SharePoint site’s content from both Search results and Delve at one go so beware of doing this. Head on to target SharePoint site and look for “Search and offline availability“, under “Indexing Site Content” set “Allow this site to appear in search results” to “No“. Simple as that and the whole site will be hidden from Delve thereon. Again, I would like to emphasize that you should be aware of some downfalls this approach. If you have chosen to exclude some content form Delve appearance, there are other interconnected tools that may impact from this (Search is one as documented, and DLP [Data Loss Prevention] too). DLP heavily depends on the search index to apply its conditions and rules so if you are adding exclusions to a library or site from search, DLP will not be able to detect and eventually protect these content. Hence be very cautious. Thank you for viewing this post. Subscribe https://manojviduranga.wordpress.com for more useful content on Microsoft technologies. This is the article 07 in this series. Defining someone’s skill sets in their profile is vital when it comes to collaboration and team work. It allows others to reach out to the right person on a specific subject. With the Skills field left blank, the organization will not benefit of expertise finder in Office 365. First and foremost, we need to fetch the Office365 credentials and then connect to Azure Active Directory. Now to create an empty array in which we will later store the output (user list who has not set skills). Now we will dig in through each user, and check if they have a SharePoint Online profile. This is because this property is stored in SharePoint and not in Azure AD account. If a profile exists, I will check their Skills property is filled or not. If not, I will add them to the array I just created in the previous step, and export them to a CSV file called “NoSkillsUsers.csv”. Similar to the ones we did in the previous articles of this series. This is the article 06 in this series. In this article I’m trying to explain the steps it takes to find out the users who has not set the relevant department in their Office 365 profile (or simply, delve profile). Now we will dig in through each user, and check if their Department property is filled or not. If not, I will add them to the array I just created in the previous step, and export them to a CSV file called “NoDepUsers.csv”. Similar to the ones we did in the previous articles of this series. This is the article no 05 in the series. In this article I’m demonstrating the steps it takes to find out the users who has not set their relevant country in Office 365 profiles (or simply, delve profile). This isn’t sort of a blog I wanted to write but since this daily requests comes from HR to find users (not criminals though ! ), this might be a common case in most places and why not write down the steps right? Now we will dig in through each user, and check if they have any value set in their Azure AD user profile. If not, we will save them in to the array we crated. And then finally export these set of users in to a CSV file called “NoCountryUsers.csv“. Profile picture on a name helps recognizing coworkers easily among thousands of other people in a organization. 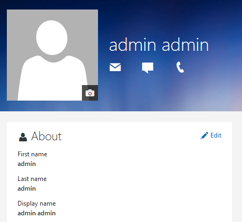 Not setting a picture in a profile would not look nice as it reflects to most of the productivity, communication and collaboration apps such as SharePoint Online, Delve, Teams and Exchange. A gray sample placeholder like below, is not suitable for a corporate setup and not the optimal experience, so let’s find out how we can fetch such users so our HR can alert them to take action. In this article I’m trying to explain the steps it takes to find out the users who has not set Profile Picture in Office 365 accounts. This isn’t sort of a blog I wanted to write but since this daily requests comes from HR to find users (not criminals though ! ), this might be a common case in most places and why not write down the steps right? First and foremost, we need to fetch the Office365 credentials and then connect to Azure Active Directory and the Exchange Online. Now we will dig in through each user, and check if they have set a picture as part of their profile.If not we will add that user in the newly created array. and Then lastly we will export these set of users in to a CSV file called “NoPicUsers.csv“.